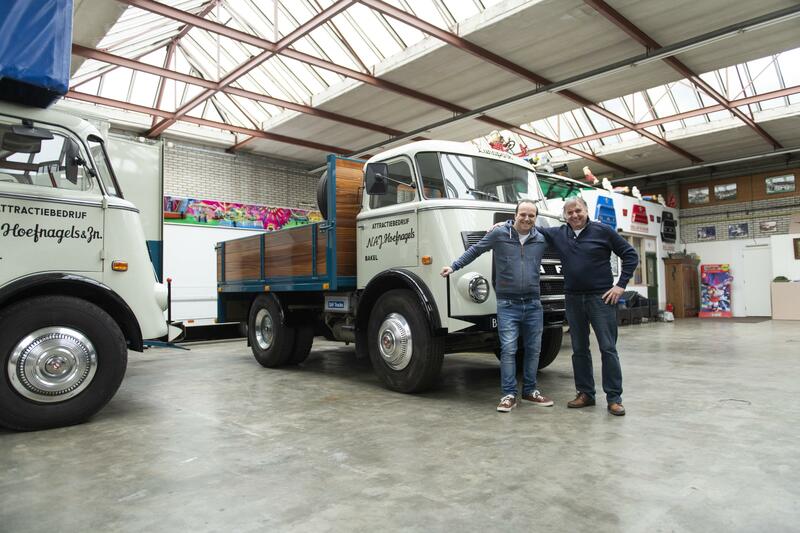 DAF finds the oldest DAF truck still in commercial use. 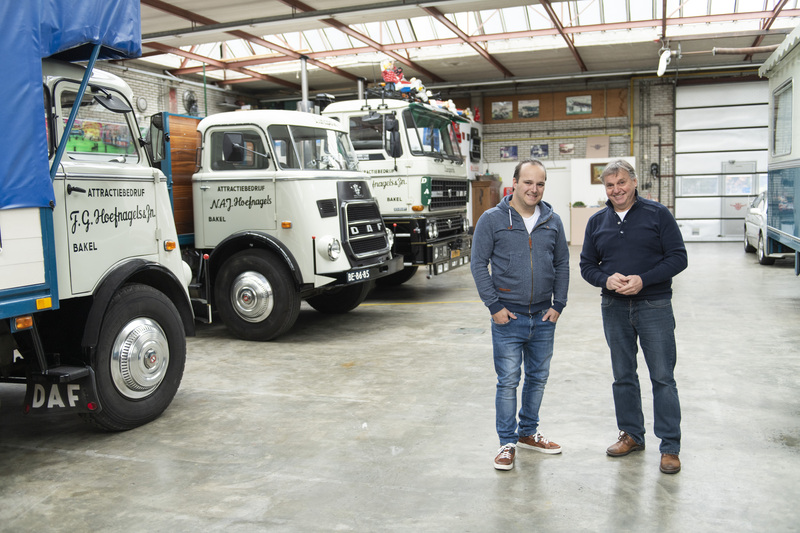 - DAF Trucks N.V.
"Our truck may be 50 years old, but it is still a long way off retirement". 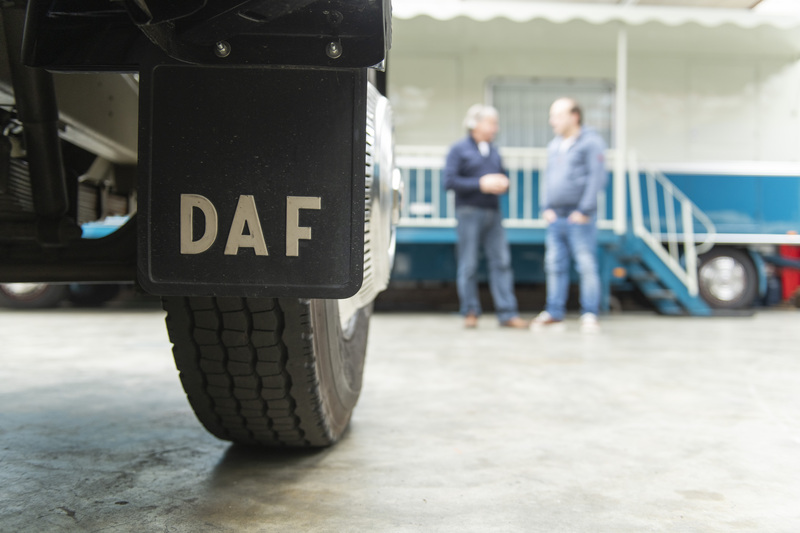 Following an international search, DAF has found the oldest DAF truck still in commercial use — and it is in operation almost every day. 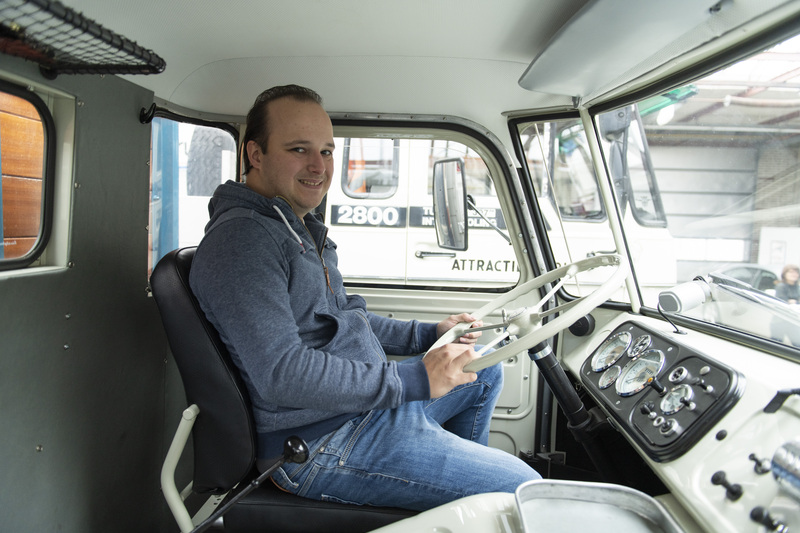 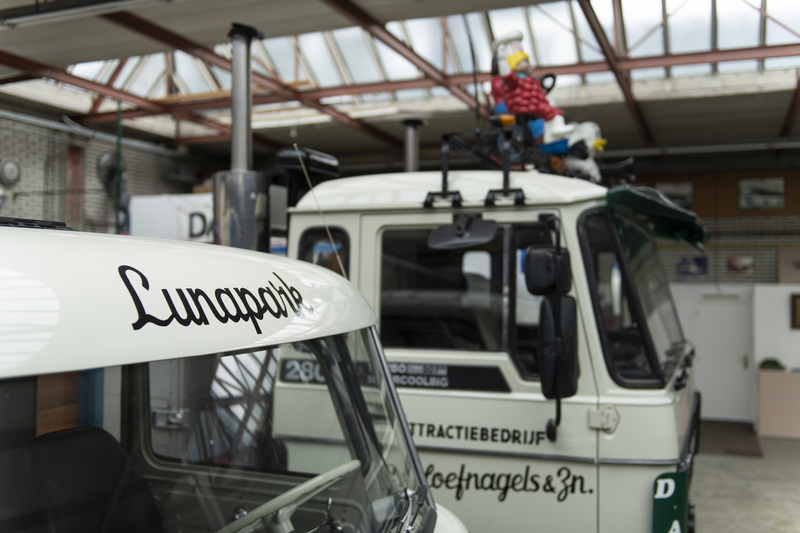 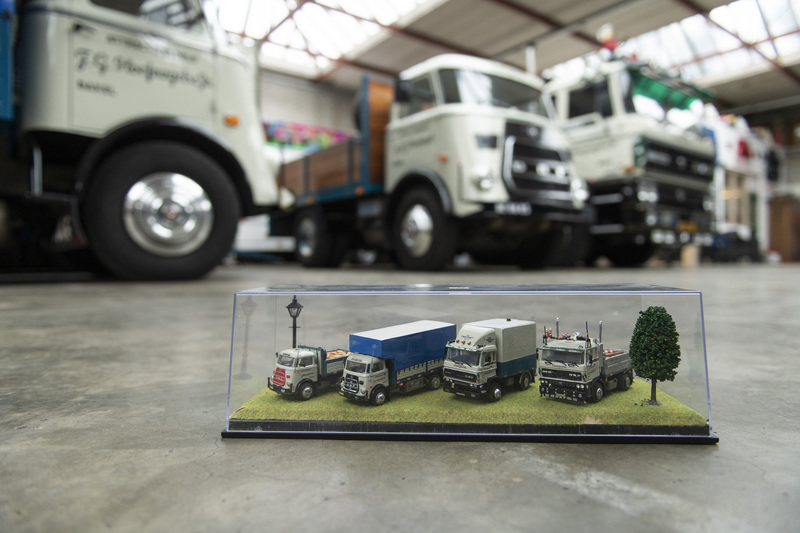 The truck in question is an astonishingly sprightly A1600 owned by Frits and Nicky Hoefnagels, who use it to transport a nostalgia-filled fairground attraction all over the Netherlands. 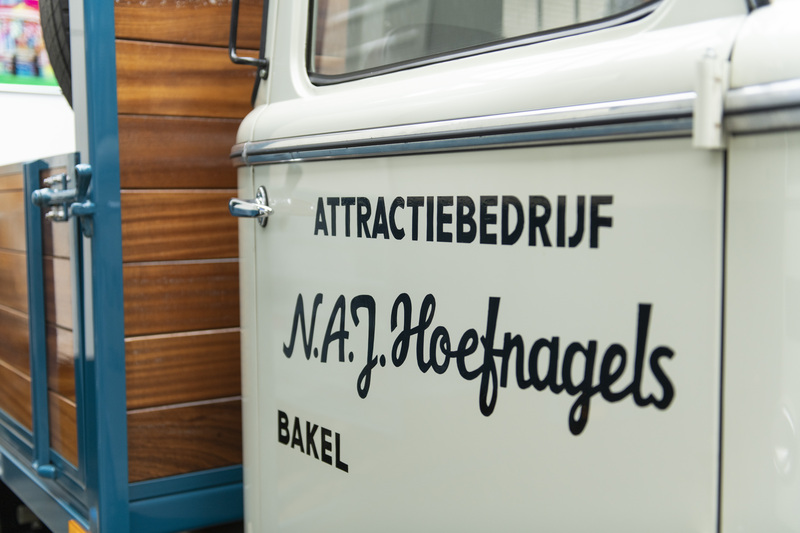 "Yes, of course we use it just like any other truck,” said Frits, “What else is a DAF truck for?"